Smart Control Solution (SCS) is a Vadodara based company and one of the leading Instrument & automation Company in Industrial Automation Industry in India. The SCs provides engineering, consultancy and system integration services for Industrial Automation projects to various industries in India and abroad. 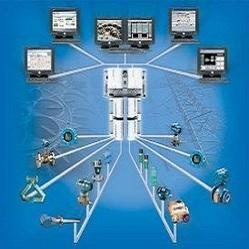 And also provides plant automation training to individual & client.